The husband turned the big 30 a few days ago and I wanted to treat him to something extra this year apart from giving him a gift. I thought we both liked camping so why not get back to nature but we wanted to of course bring our tot , Aryan along and camping in the woods the classic way might be too early for him. 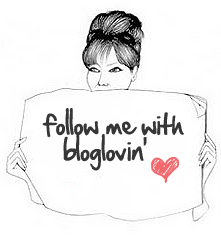 Hence I figured why not do glamping style instead (Glamourous Camping). If you do not know what it is, it is basically camping with more comfort such as a bed, a private bathroom for your use, running water in your tent as well as other necessities that will make you feel like home. 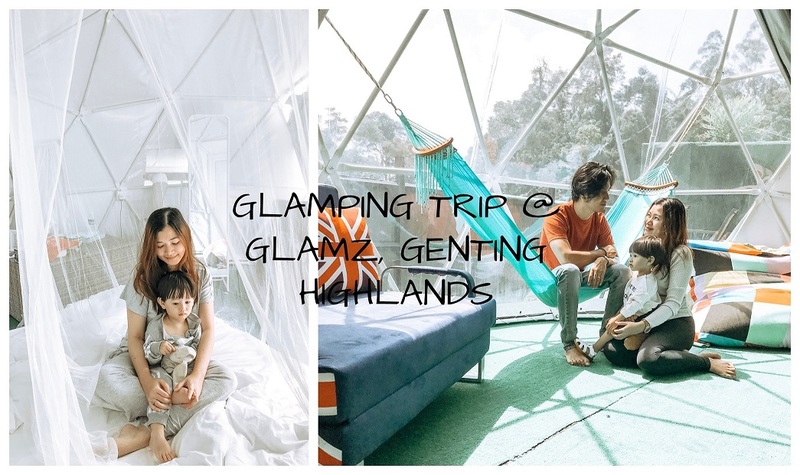 I stumbled upon this place called GLAMZ located at Genting Highlands and the price per tent was in an affordable range for me. There are three different types of tents which is the safari like tent RM250 per night, the dome room RM350 per night and the VIP Dome Room with a private jacuzzi which costs around RM1K. I choose the Dome Room and booked on a non-peak season on the weekdays to get the RM350 including breakfast for two. The place looks cute and kid friendly. I made my reservations a month before and when the day came, we drove up to the highlands and ready to get away from the hustle bustle of the city life. We arrived there early at 2.30pm but GLAMZ only allowed us to be checked in at 3pm sharp so we had to find something to do to fill in the time. I decided that we can visit the strawberry farm in Genting to my husband so Aryan can pick some fresh strawberries. Aryan definitely loved the experience and was excited asking Mommy & Daddy to pluck strawberries and put it in his basket. He soon learned to pluck it by himself along the way. After the strawberry farm visit, we drove back to GLAMZ and when we walked in, we immediately love the layout of the place. It was refreshing and each tent was designed in its own private yet gated compound. Aryan loved running around the tent on the fake grass. The Dome Room we stayed was equipped with a floor bed, a hammock, a bean bag, a sofa, a portable air cooler, a fan, a clothing rack, a long standing mirror and a wicker like storage space that also acted as a coffee table. The whole room and compound of the tent flooring was covered with fake grass as well. Not only that, there was also a sitting area outside of the tent for us to enjoy the cold breeze and nature. The bathroom also has heater as well. Do take note that there is no television but your phone and internet line is strong so if you think you might feel bored, no worries, your internet connection will be good there. LOL But we toured around the place and GLAMZ also had a public jacuzzi area as well as a BBQ area for larger groups to use. We just loved enjoying some quality family time there. As soon as we had our breakfast, we walked back to our tent and Aryan posed for Mommy the entire walk back to the tent. We played around the tent for awhile and took our shower to get ready for checkout. Overall, we loved the place and it will be a nice stay for those who want to get away from the hecticness of life once in awhile. I also made a VLOG on my Youtube Channel about our stay there. Do have a look on this video down below.